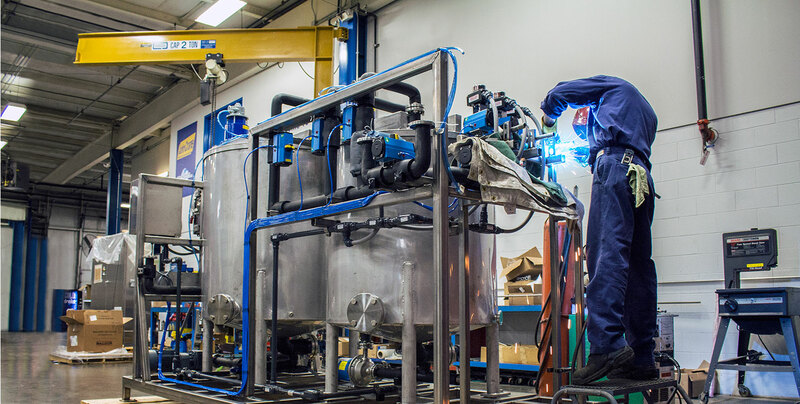 When it comes to refurbishing something as critical as a skid system, it is important to choose an experienced company with a proven track record. Our expert technicians have serviced hundreds of skid systems over the years and take pride in breathing new life into equipment that has clearly seen better days. Whether the issue is programming, mechanical, or cosmetic, we can help. "Like new" or "Functional" restoration, it's up to you. Our refurbishment process can be customized to your individual requirements and can be completed to either "like new" or "functional" condition.